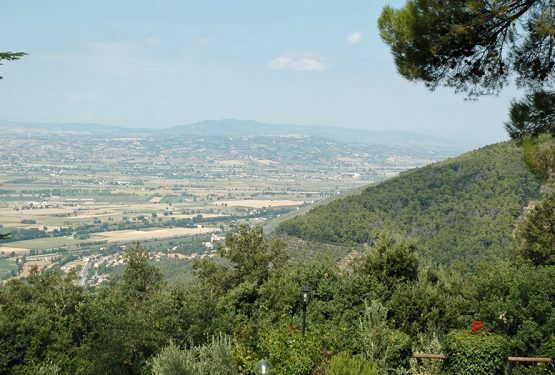 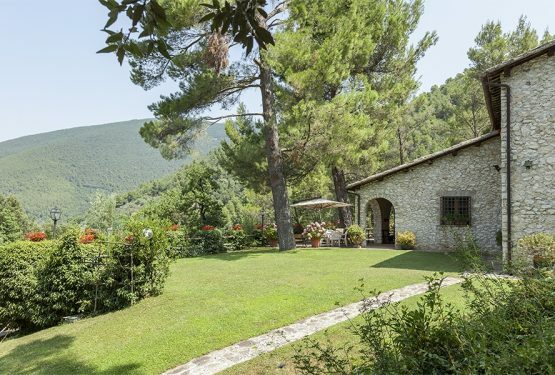 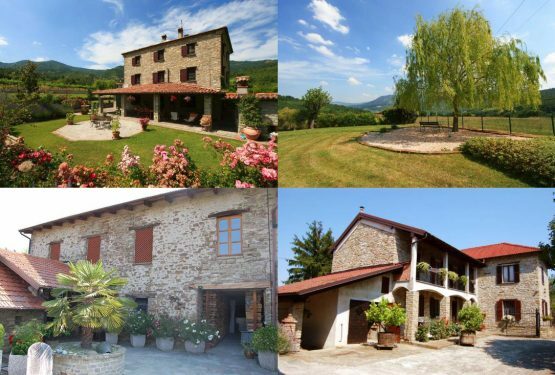 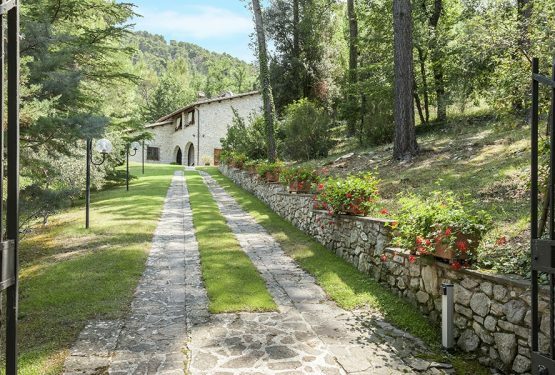 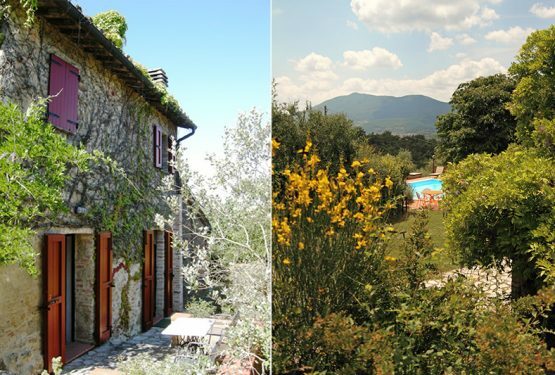 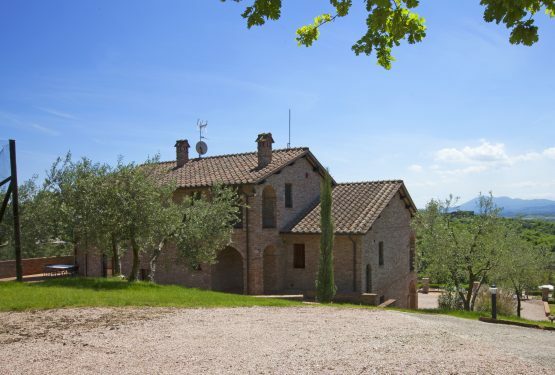 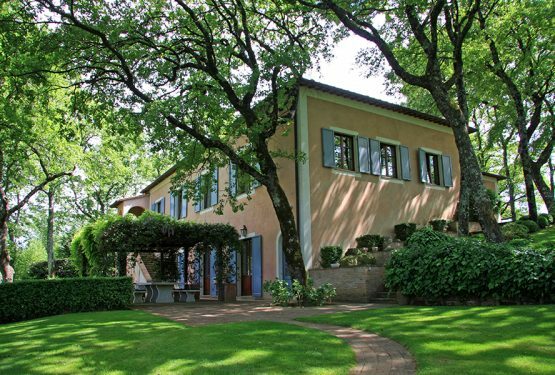 Home / Posts Tagged "great estate sales"
Having just closed the negotiations involving a beautiful house in Tuscany, in the town of Sarteano, we interview Stefano Petri, who managed the client promising to sell. 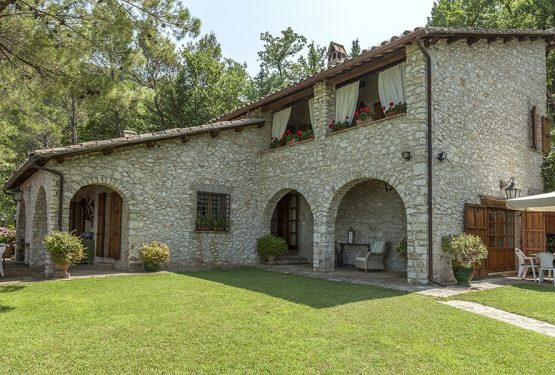 Stefano could you tell us how you acquired this property to your portfolio? 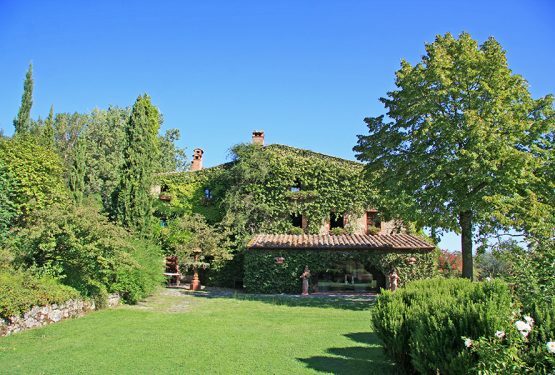 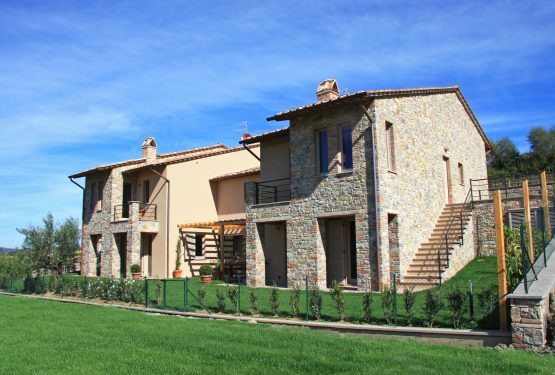 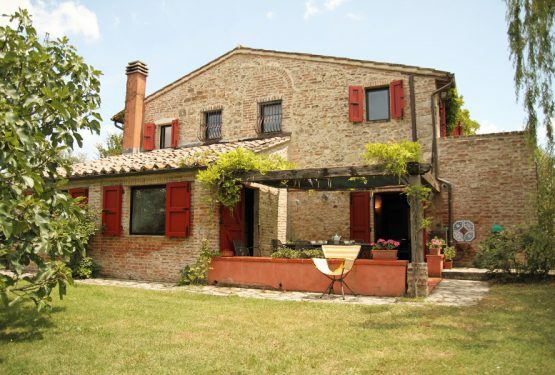 Villa on Lake Trasimeno: Another Sale of Great Estate Network!